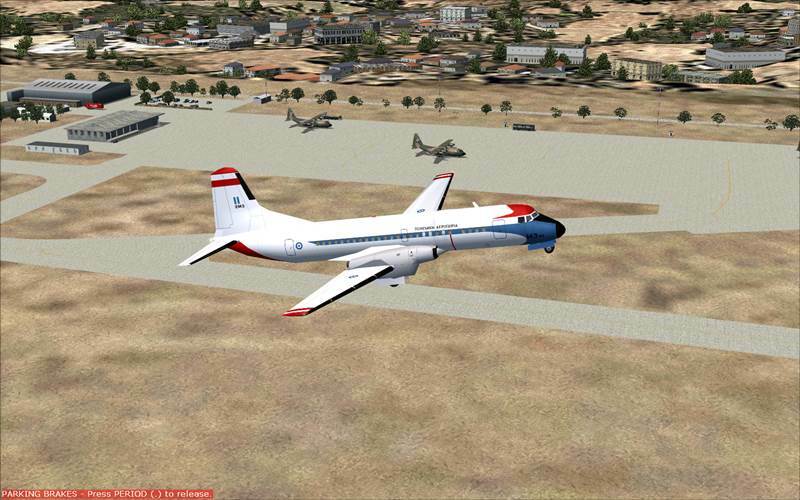 This freeware AI package, produced by Military AI Works contains everything needed to activate the home base of the Hellenic Air Force Transports in FS2004. This package contains repaints, AFCADs, flight plans and custom call signs for each depicted unit. This unit may have been disbanded but is included; if not required just delete flightplans and aircraft folder. 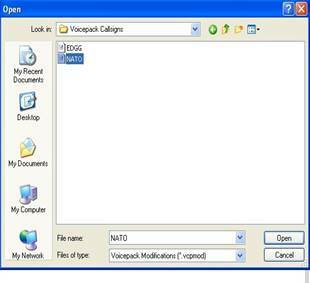 3d) Find the folder “Flight Simulator 9\Military AI Works\Greece\LGEL Elefsis\Voicepacks” in the “Look in:” window. Included in this package is the excellent freeware scenery for LGEL Elefsis. This scenery will be automatically placed into the correct directory for installation when you install this package. 1) The folders “Hellenic Air Force Bases” and “MAIW Scenery Library Objects” have already been installed into the “Addon Scenery” folder of your FS directory. In order to activate this scenery you must start FS9, go to Settings and find the Scenery Library. 2) Click on “ADD AREA” and navigate to the “Hellenic Air Force Bases” and “MAIW Scenery Library Objects” folders which should be, by default after installation, located in “Flight Simulator 9\Addon Scenery”. ***Note it is important that you place the “MAIW Scenery Library Objects” folder as far down your addon scenery list as possible by using the Move Down button. Ideally they should be lower than any other scenery you may have added and just above the default FS9 scenery libraries. Fix action: In FS9, set the AI traffic density slider to at least 1%. AFCADs were created using Lee Swordy’s AFCAD v2.21. This has got to be one of the finest freeware programs ever created. Want to add some AI parking to your local airport? AFCAD makes it fun! ADE files were created using ADE9 by Scruffy Duck. 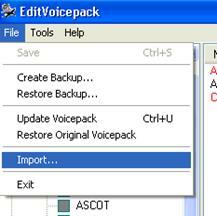 IMPORTANT NOTE: please only open ADE formatted AFD with Airport Design Editor 9 (ADE9). Opening the ADE formatted AFD with any other AFD program will lose important and needed data!